FEST VAINQUEUR - 9th Single "ヒガンバナ～花魁道中～(higanbana～oirandouchuu～)" | VKH Press – J-Rock & Visual Kei Coverage Worldwide! 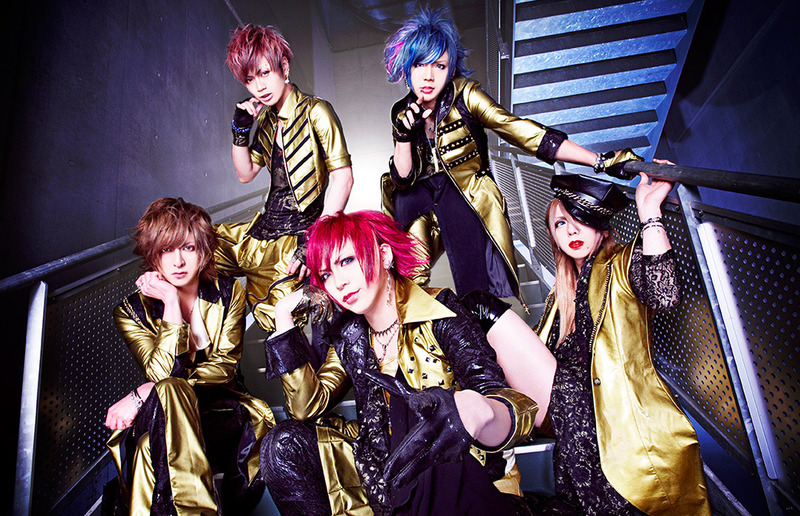 Home / FEST VAINQUEUR / News / videos / FEST VAINQUEUR - 9th Single "ヒガンバナ～花魁道中～(higanbana～oirandouchuu～)"
FEST VAINQUEUR - 9th Single "ヒガンバナ～花魁道中～(higanbana～oirandouchuu～)"
On October 26th, FEST VAINQUEUR 9th single "ヒガンバナ～花魁道中～(higanbana～oirandouchuu～)" will be released. It will be available in 3 types. Limited edition will include CD+DVD featuring the MV for "ヒガンバナ～花魁道中～(higanbana～oirandouchuu～)" while the regular edition will be CD only . Naniwa edition (in store only in Kansai region) will be CD+DVD which includes MUSIC SLIP & Taiwan off shot.